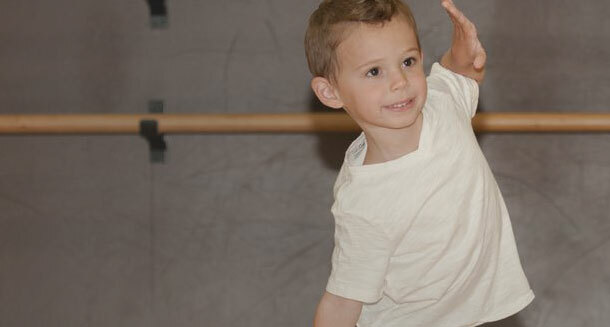 BoysOur boys only classes are designed to create a high energy, active and fun atmosphere. These classes will work to increase strength and stamina while dancing to current, age-appropriate music. 4/5 Boy's Only Jazz/Tap - This class focuses on learning the basic dance movements of tap and jazz, developing motor skills and coordination all while having fun! This class will have an experienced adult teacher and an assistant. This Boy's Only Jazz/Tap class is also a part of our Petite Elite Program. Petite Elite classes celebrate major holidays with in-class parties. During these events parents are invited into the classroom to enjoy a special performance. Hip Hop is a popular high-energy form of dance that uses the latest music combined with movement and choreography inspired by today's hottest music artists and music videos. Age appropriate music and movements are used for each class.This Boy's Only 5-7 Hip Hop class is also a part of our Petite Elite Program. Petite Elite classes celebrate major holidays with in-class parties. During these events parents are invited into the classroom to enjoy a special performance. 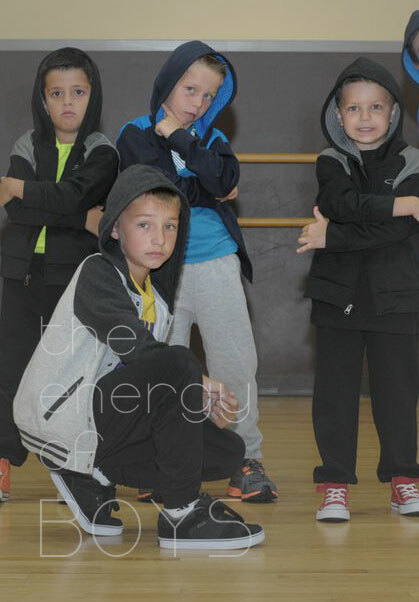 Boys Only Hip Hop - Ages 8-10 and Ages 11 +. Hip Hop is a popular high-energy form of dance that uses the latest music combined with movement and choreography inspired by today's hottest music artists and music videos. Age appropriate music and movements are used for each class. We encourage stylish and trendy attire for our hip hop classes. Dancers should be able to move comfortably and freely. Sweatpants or basketball shorts are the ideal attire. Tees, tanks, hoodies are a great compliment to the look. Pull on a pair of clean sneakers or combat boots and you are ready for class!